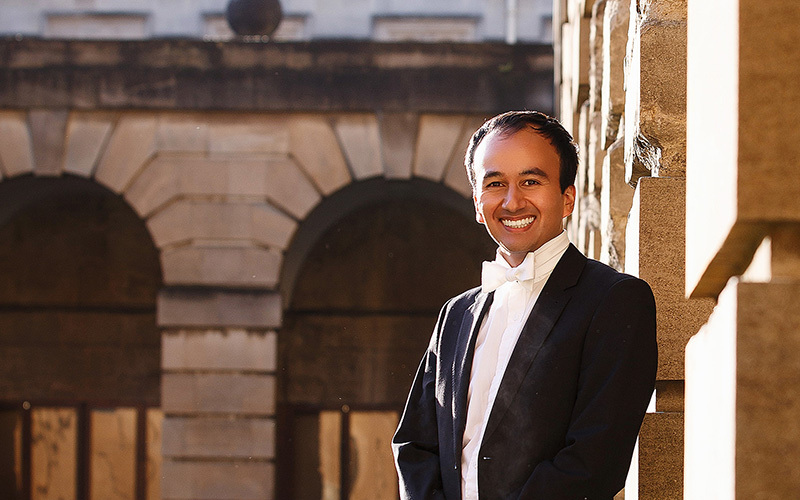 Rashmi Patel began his professional singing career as a choral scholar at Christ's College, Cambridge. 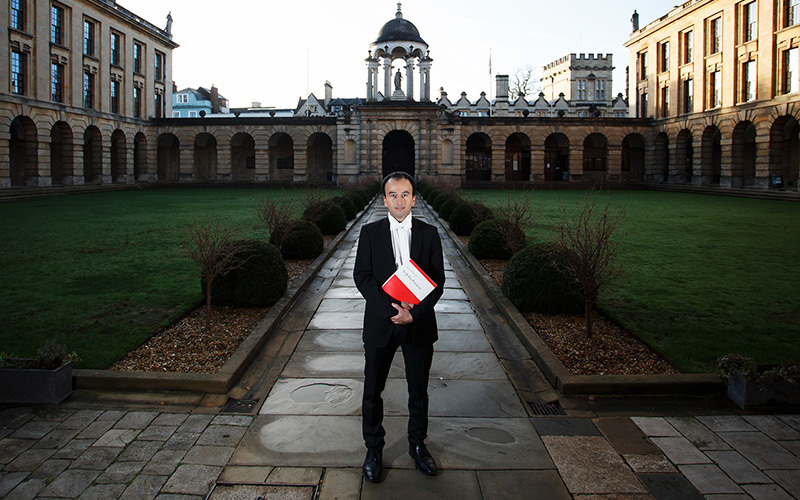 After completing his undergraduate degree in Medical Sciences at Cambridge, he took up a choral scholarship at Keble College and a lay clerkship at The Queen's College in Oxford while studying Clinical Medicine. He has sung with various choirs including The Blenheim Singers, New College (Oxford), The Chapels Royal (HM Tower of London), Chelmsford Cathedral, St. George's RC Cathedral and St. Bartholomew the Great. He has performed in several recordings, including the soundtrack for the film Harry Potter and the Half Blood Prince. His previous solo engagements include tenor solos in Monteverdi's Vespers and L'Orfeo as well as The Evangelist in Bach's St. John Passion. Outside his singing career, Rashmi is a clinical research fellow at the Institute of Psychiatry, Psychology & Neuroscience, King's College London where he is undertaking research to better predict the course of illness and optimise treatment in individuals with psychotic disorders.